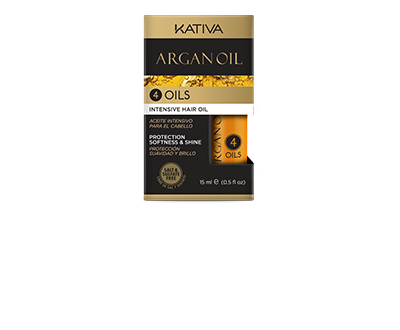 Give your hairstyle a dazzling finish in a single step, using Argan Oil Elixir. 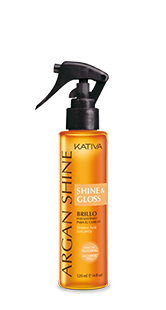 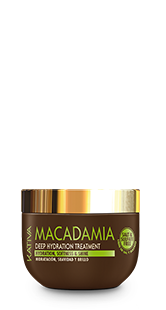 Its formula made of argan softens each fiber of hair, without increasing its weight, providing spectacular shine. 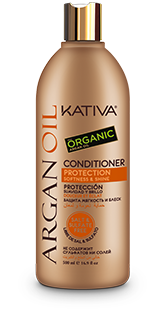 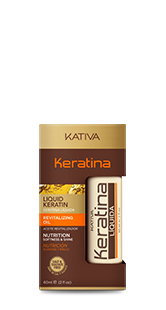 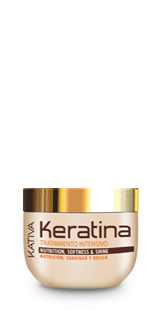 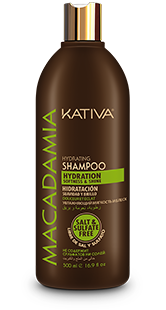 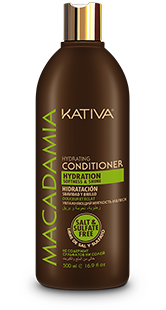 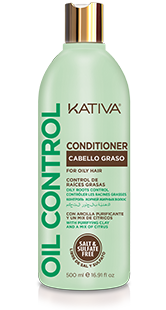 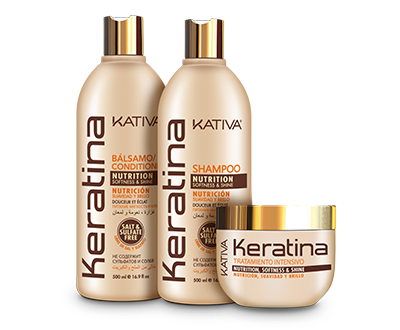 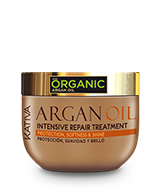 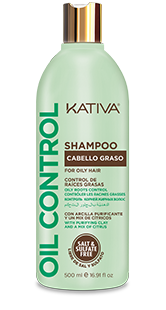 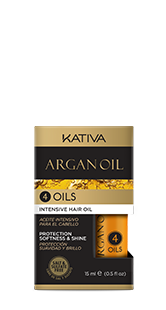 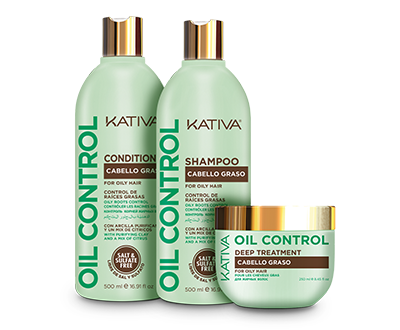 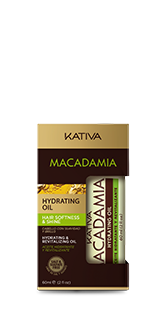 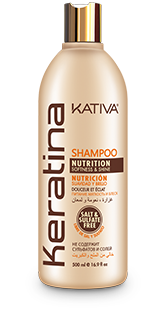 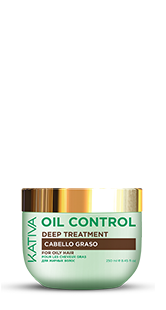 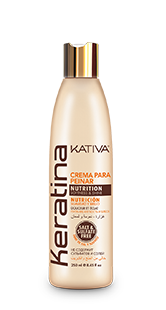 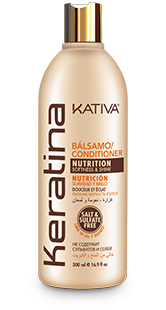 For better results use the entire line of Kativa Argan Oil products. 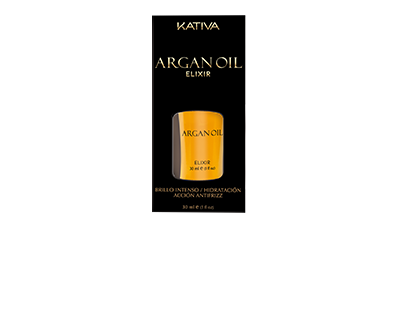 Pour Argan Oil Elixir on the palm of your hand and apply on dry hair for a sensational effect. 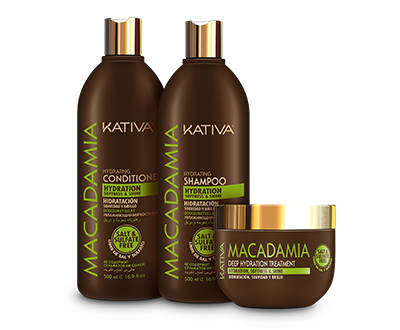 For all types of hair. 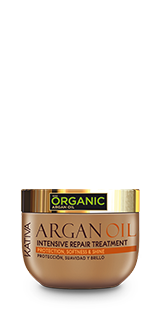 Give your hairstyle a dazzling finish in a single step, using Argan Oil Elixir. 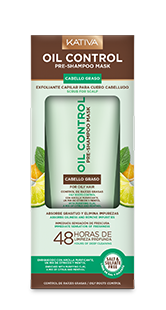 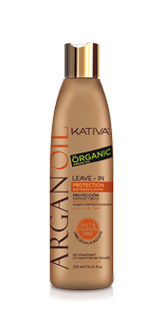 Its formula made of argan softens each fiber of hair, without increasing its weight, providing spectacular shine.